On February 6th, 2019, David Lafferty was named the future Vice President of Sales at Dunbarton Tobacco & Trust (DTT). 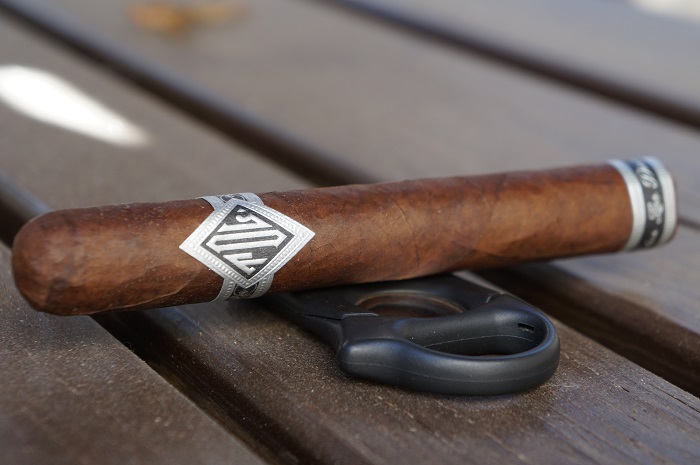 I enjoyed the Dunbarton Tobacco & Trust Sin Compromiso Selección No. 5 Parejo. I was not blown away by it, or think it was spectacular, but I enjoyed it. 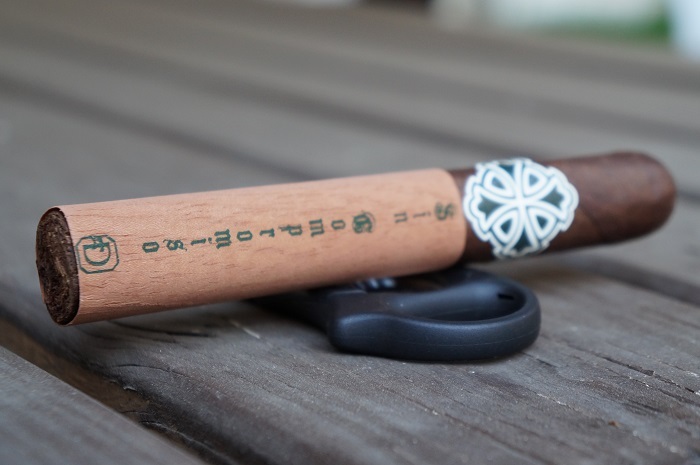 While it did show transitioning from start to finish, it was not the transitioning I was hoping for in the cigar. If it delivered what it had in the first third, much different story on the cigar. 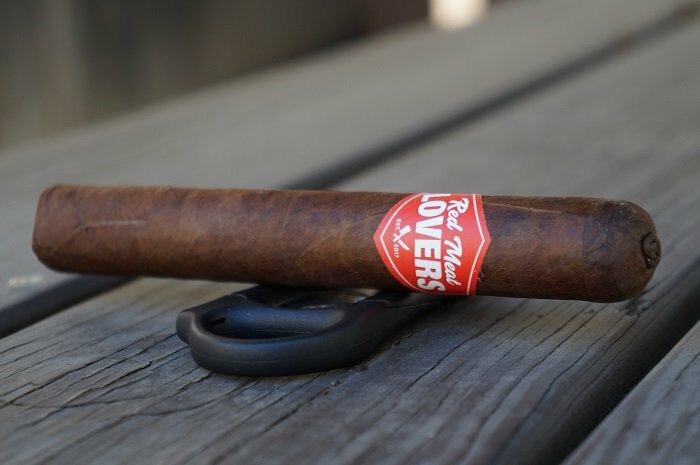 The first third of this cigar was dynamite with the combination of wood, chocolate, cinnamon and cream. Each third thereafter became a little less complex as some of the flavor notes began to drop out. If you haven't tried this line yet, this is a great size to go for as it will show you what the line can provide at a good price point. 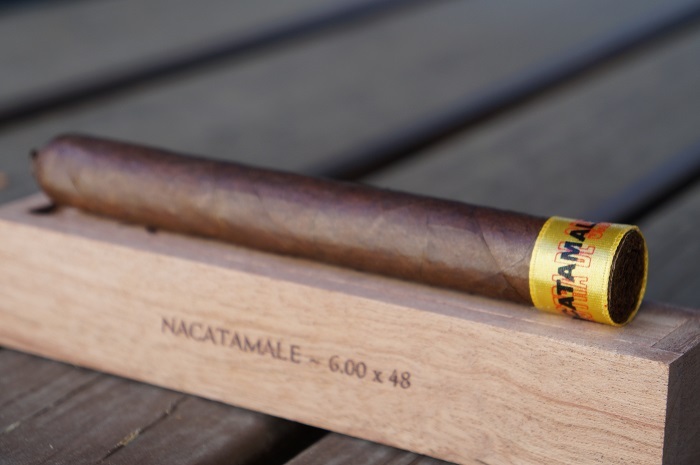 My overall impression of the Muestra de Saka Nacatamale is that it is a familiar Dunbarton Tobacco & Trust flavor profile centered around deep spice and earthiness with nothing short of amazing construction. 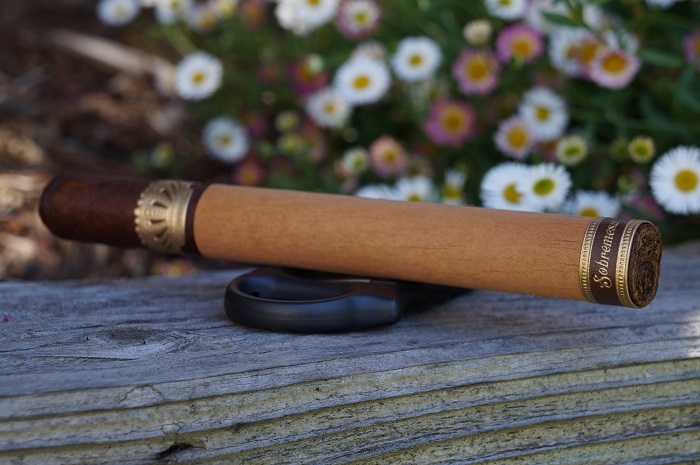 No doubt the strongest Dunbarton Tobacco & Trust cigar to date. But this isn't strength just for strength's sake. It's far from that. It is a spicy, earthy and cocoa forward delivery matching well with the intense strength. Definitely pick some up if you want to know how flavor and strength should taste and feel. 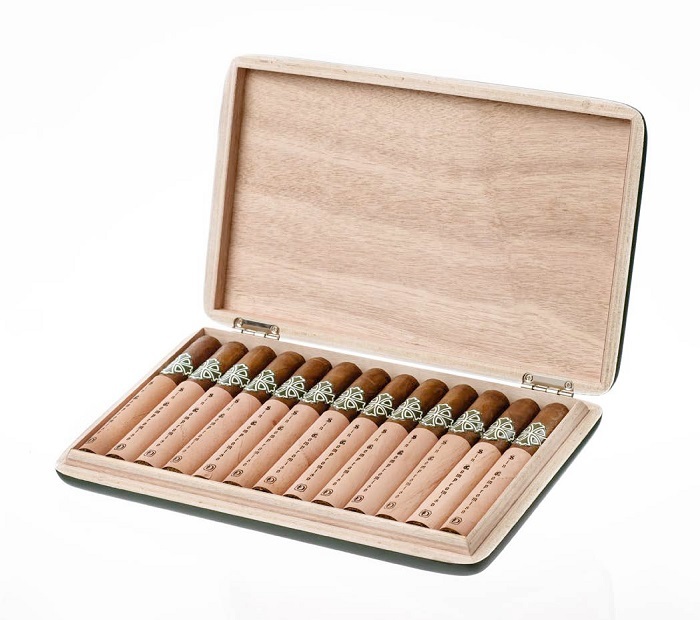 Dunbarton Tobacco & Trust® will be showcasing its newest Todos Las Dias® brand and blend of fine handmade cigars at this year’s 85th Annual Convention of the International Premium Cigar & Pipe Retailers Association in Las Vegas, Nevada, July 10th through July 14th, 2017. 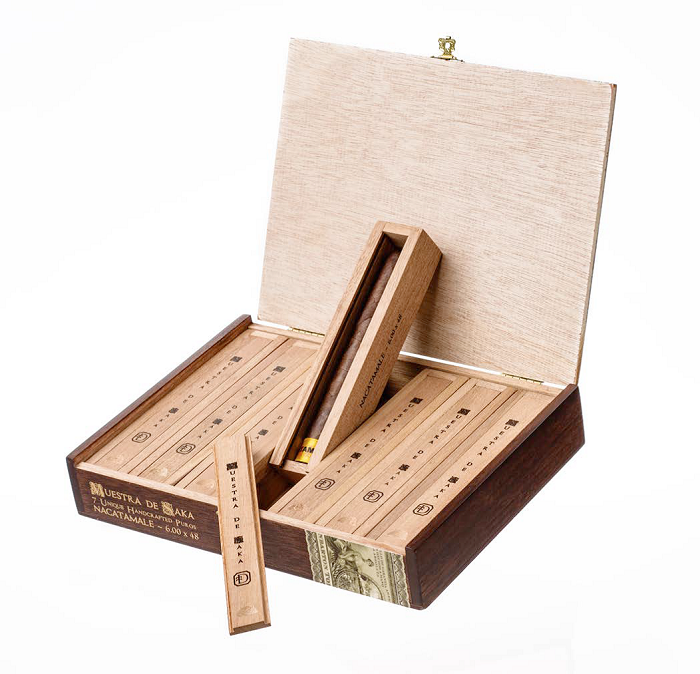 Dunbarton Tobacco & Trust is currently taking pre-orders for the second liga in their very Limited Production Muestra de Saka series of cigars. 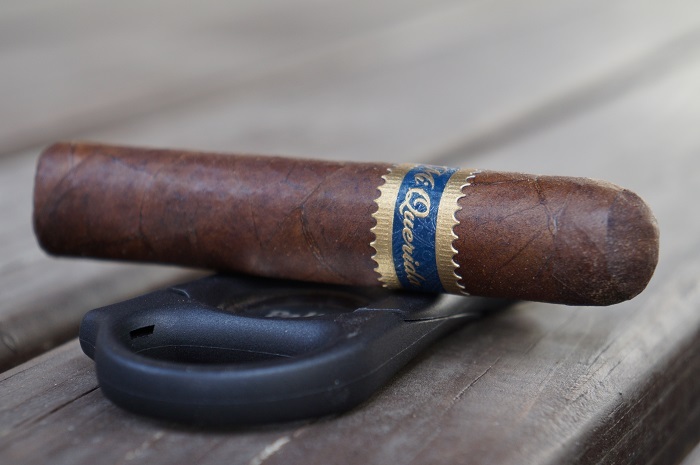 The other Sobremesa sizes shows much more balance and refinement, something the Elegante en Cedros lacks. 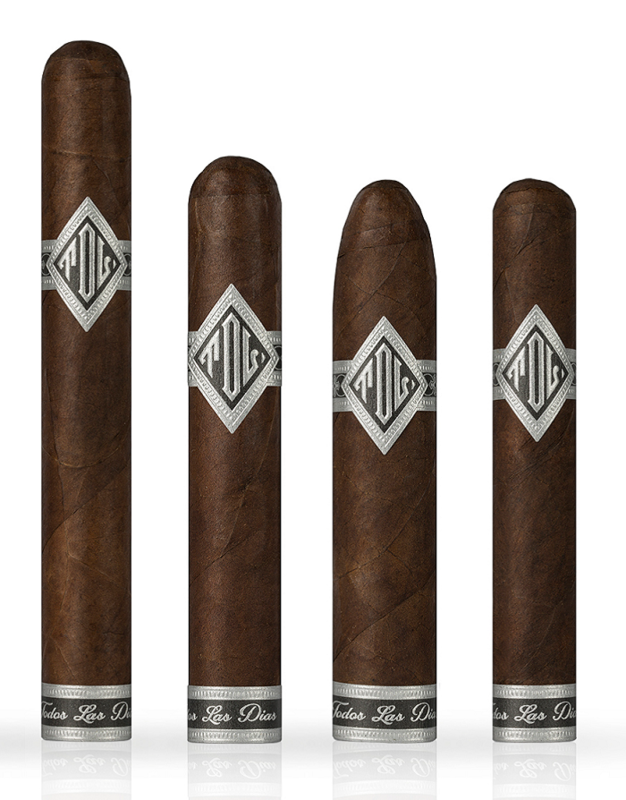 Try this size if you are a fan of fuller strength cigars and have 2.5 to 3 hours to relax.